Crystal Palace have lost their last three Premier League encounters with Swansea but look well placed to buck that trend judged on our recent Trueform ratings. The Eagles are unbeaten in seven games and high on confidence following back-to-back wins over two decent teams in Watford and Leicester. 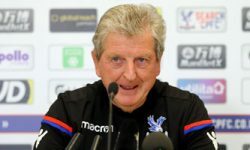 Roy Hodgson will be hoping to maintain that momentum against the current basement dwellers and we’re snapping up 8/5 for an away win in our Swansea vs Crystal Palace betting predictions. Swansea are two points adrift at the bottom and four points from safety after Monday night’s 3-1 loss at Everton made it eight defeats in 10 league games. However, the Swans no longer have last season’s great escape heroes Gylfi Sigurdsson and Fernando Llorente and must now face this crunch clash without Wilfried Bony after he picked up a hamstring injury at Goodison Park. 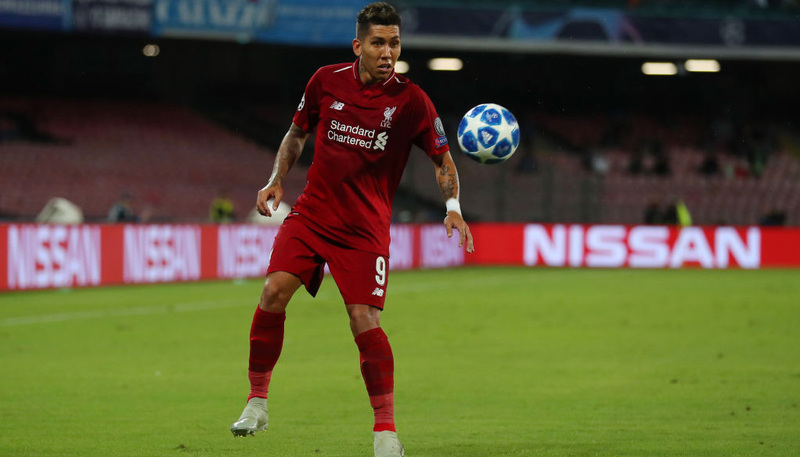 Looking at the Swansea vs Crystal Palace odds, we like 21/4 for the visitors to prevail 2-1, 3-1 or 4-1 from the multiple correct score market. Crystal Palace have been making steady progress under Hodgson and picked up their best away result of the season when winning 3-0 at Leicester, emphatically beating a team which had won four on the bounce. 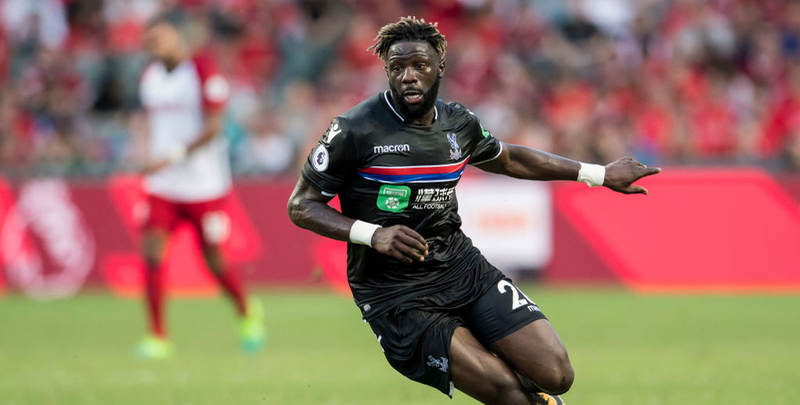 Christian Benteke made amends for his recent penalty miss versus Bounemouth by breaking the deadlock, Wilfried Zaha continued his fine form with the second and Bakary Sako came off the bench to bag a late third. 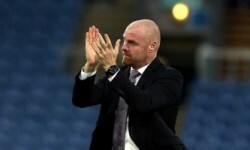 The Eagles have moved up from rock bottom to 14th place and Hodgson said: “We did feel a bit marooned, there was a time when we were looking up at everyone above us and the gap was massive. Hodgson will be keen to pick up more points here, though, with tough games against Arsenal and Manchester City on the agenda next. We like 19/4 for an away win and both teams to score in our Swansea vs Crystal Palace betting tips.